If you have spent any length of time in the e-commerce industry, chances are that you have become all too familiar with the various types of risks involved in selling products and services over the internet. Fraud, customer disputes, chargebacks come in various shapes and forms, yet all of them are costly, time consuming and require constant attention. Risk exposure in a card-not-present environment is determined by the established business policies, operational practices, security controls, fraud detection and prevention tools and the types of products and services sold. If your business is to be successful in minimizing fraud and chargebacks, your entire staff should clearly understand the risks associated with processing e-commerce transactions. 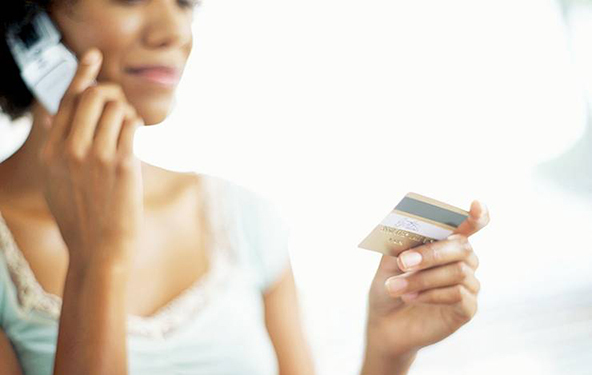 Use of a stolen card number to fraudulently purchase products or services. 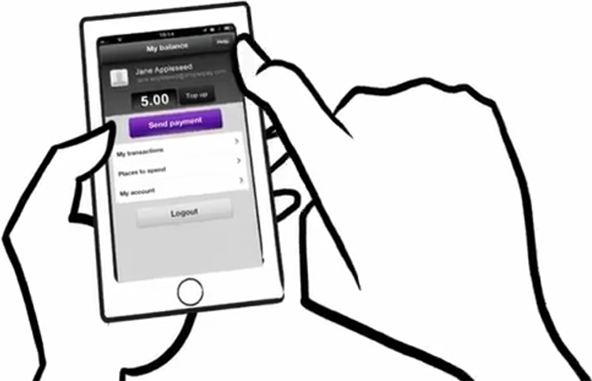 A family member uses a card to make purchases without the cardholder’s authorization. A customer falsely claims that he or she did not receive a shipment. Hackers penetrate an e-commerce merchant’s system and issue credits to themselves. Intercepting customer account data during transmission to or from the merchant. Accessing inadequately protected systems and stealing data from them. 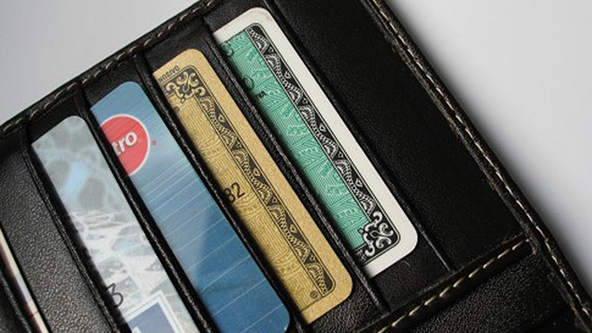 Stealing cardholder data by an outsider from a merchant’s site and using it or selling it for unauthorized use. Stealing cardholder data by a?ámerchant’s employee and using it or selling it for unauthorized use. Stealing unshredded cardholder data by a dumpster-truck’s driver. The product or service is not as described in the promotional material or website. The customer is billed before the product is shipped or the service provided. There is a misunderstanding about the cancellation of an order (often in a recurring payments?áplan) or the return and refund of a product. The customer is billed twice for the same order, or the transaction amount is incorrect. 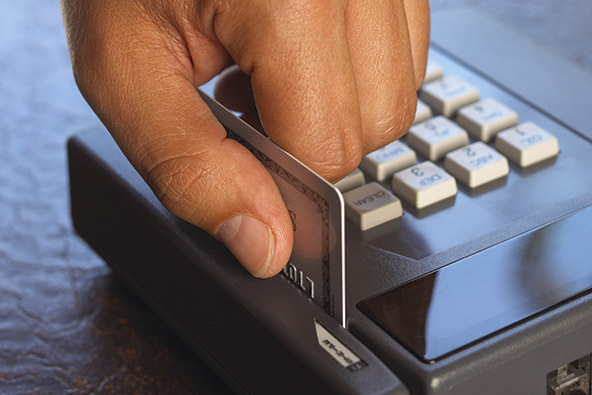 The customer does not recognize the merchant’s name on his or her credit card statement. 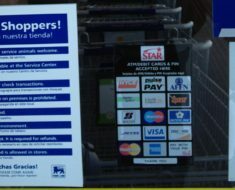 The customer’s card is charged without his or her approval. Expired authorization rules for unshipped products. Time limits for fulfilling sales receipt requests. Understand your rights for re-submitting transactions charged back for fraud reasons. Have a complete understanding of e-commerce data security issues and fraud risk. 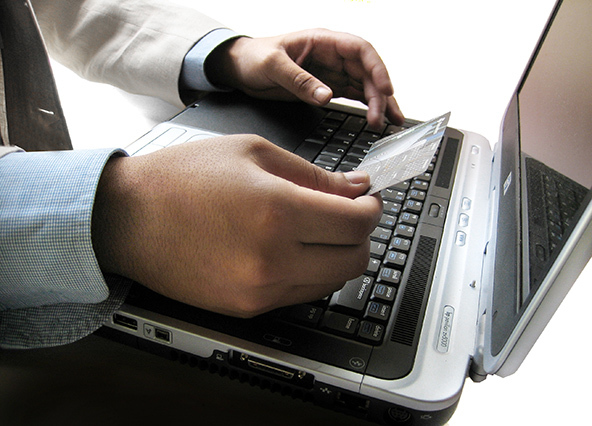 Understand the chargeback rules in regards to internet transactions. Be well-trained and capable of implementing your risk management policies. 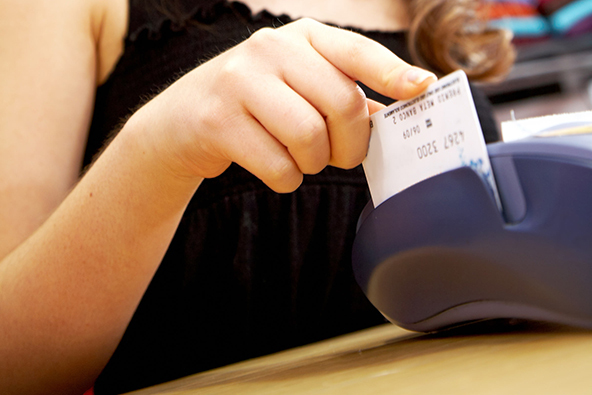 What Would Be Reasonable Credit Card Processing Rates for Store-Front Merchants?